At first, I did not understand the repetitive perplexing responses from everyone. I first decided to double major without knowing the true meaning behind design (check out my first blog, How Do You Perceive Design) and the significant capacity of economics because I thought the two majors went well together. I mean think about it. How are design and management economics that different? Now I know that managerial economics, or simply economics, focuses on applying the economic theory; and design which people know as making things pretty doesn’t really align eye to eye to the economic theory. When I get the confused reaction from people, I see their understanding as judging the book by its cover. They are forming an opinion based purely on what they think from the surface. Because to most people, economics means money, theory and the wellbeing of the country whereas design is seen as fashion, graphic and making the interior of a house look pretty. When you think of economics, what comes to mind? What is economics? You’re probably thinking that economics has something to do with wealth and money. And managerial economics is probably something along the line of managing the wealth of something, perhaps the economy. Well, you are not wrong. How about design? What do you think when I ask you, what is design? You will most likely say that design is an idea or process to construct something or to show creativity. And again, you are not wrong either. Now, how do you think the two can relate? Look at the massive industry in all form of design and try to connect it to the concept of economics. Do you kind of see it now? Not yet? Don’t worry, that is okay. Since I have already explained the concept of design in my first blog, I’ll talk about the depth of economics. According to College Confidential, “Economics is the study of how individuals, organizations, and societies choose among alternative uses of resources and how these resources are turned into the things people want” (http://talk.collegeconfidential.com/university-california-davis/1271674-econ-vs-managerial-econ.html). It is a study to learn about the industry, economic and human development, labor, history, and how the society works. Managerial economics is similar except that it goes more in depth to prepare learners to be able to analyze management and policy issues anywhere from the market to all other economic allocated areas such as developing countries. In economics, there is a theory that shapes business attitudes. It is to have a clear understanding of how the world works and what we can do to make the world better for its inhabitants. 1. Economics and Design both try to improve the quality of life. 2. Economics and Design both solve problems. 3. Economics and Design are both efficient and sustainable. First, both economics and design works to improve the quality of life. The benefits of economic growth lead straight to increased consumption, improved public services, and reduced unemployment and poverty. Design can’t solve all of the world’s problems but it sure can improve the way people live, change lifestyles, and how they interact with their surroundings. For example, improving the school bus system to increase public transportation and reduce pollution needs to go through the design process of rebuilding and revitalizing the old bus routes and route strategies. Economics and design work hand in hand to solve out issues in the world. Economics concerns certain factors to determine the production, consumption, and distribution of wealth. Design is an intention to objectify and outline a system with human interaction. Often times, design takes preexisting issues and works to find solutions. For example, analyzing the GDP level of a country to solve low education levels by incorporating design to build school in impoverished areas is when economics and design work hand in hand to improve the lives of children and solve issues with low education level. Last but not least, economics and design works to stay afloat sustainably. The three pillars of sustainability are social, environmental, and “economic”. 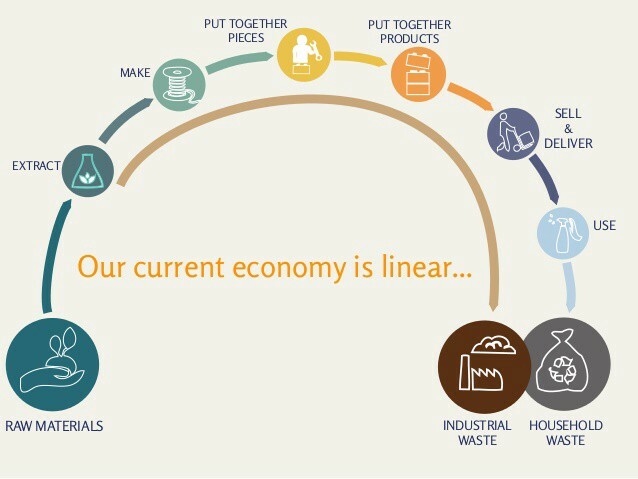 Economic sustainability means the ability of an economy to have constant economic production indefinitely. It tracks how much the economy is consuming and keeps us at alert when we are over consuming and over producing. As for design, according to the General Services Administration, sustainable design has the ability to “optimize site potential, minimize non-renewable energy consumption, use environmentally preferable products, protect and conserve water, enhance indoor environmental quality, and optimize operational and maintenance practices” (http://www.gsa.gov/portal/content/104462). 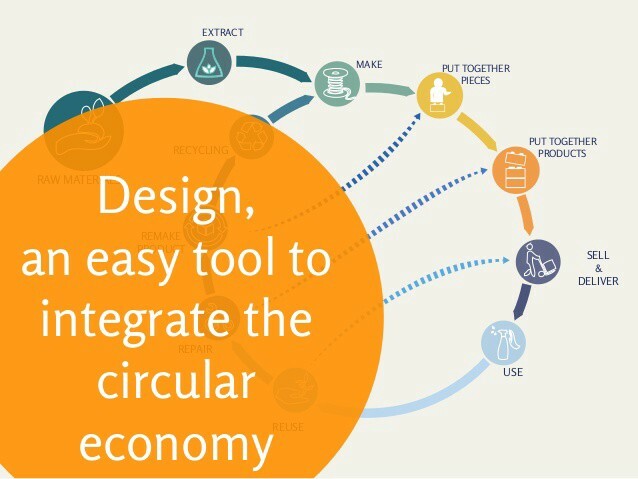 Both economics and design keeps the mass consumption at bay and makes sure that production does not lead to affecting the environment and harming the consumers. I hope this was helpful for those who never knew the similarities between economics and design. I am amused by how often things in this life relate either directly and indirectly. I hope you are surprised by it too! To read more on how the two relate, check out Design Hub’s Future of Design is Economics.